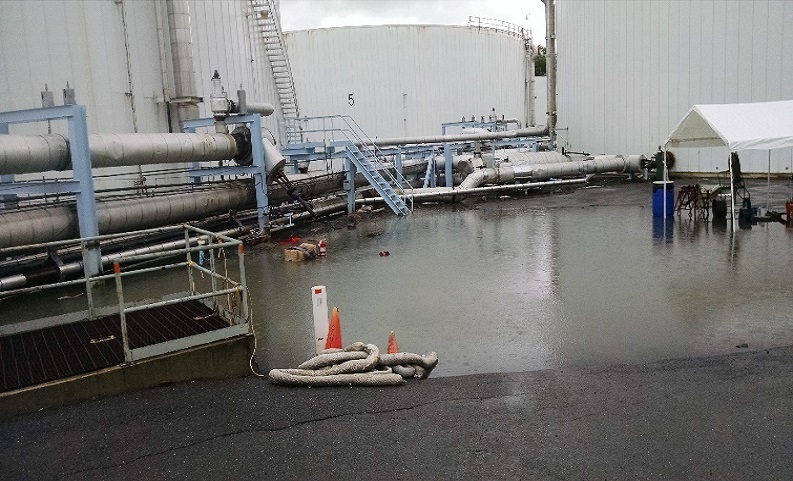 McCrossin, Inc addressed the potential existing inadequacies as per the New York Department of Environmental, and it was determined that the base optional regulation volume required for the ASTs is 100% of the primary tank volume. 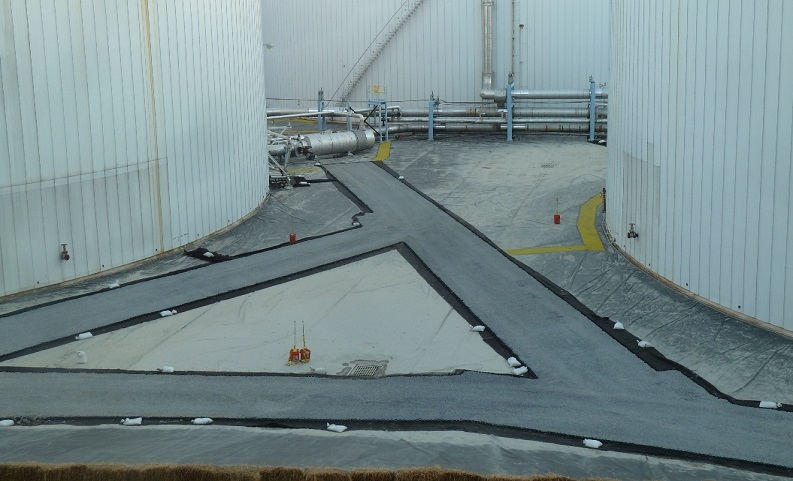 Engineering design plans were developed to address the issues associagted with the secondary containment system of the Tank Farm area. 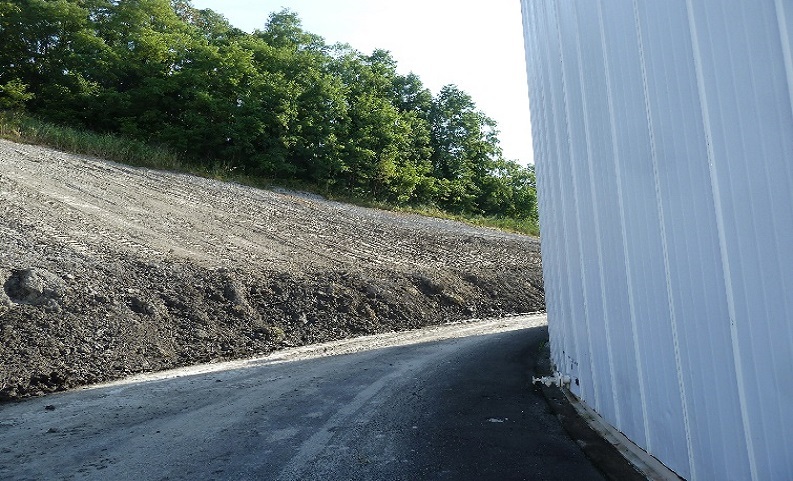 The construction work involved surveying the existing containment, grading the existing containment slopes whilst repairing and replacing the corroded drain system. Containment structures were installed whilst controlling the water levels on site due to the infiltration from the artesian water source. The work also involved removing and stabilizing the Gabion wall and installing the secondary containment liner which was supplied by J.H. Waters, Inc. The project was successfully completed and praised by the owner.